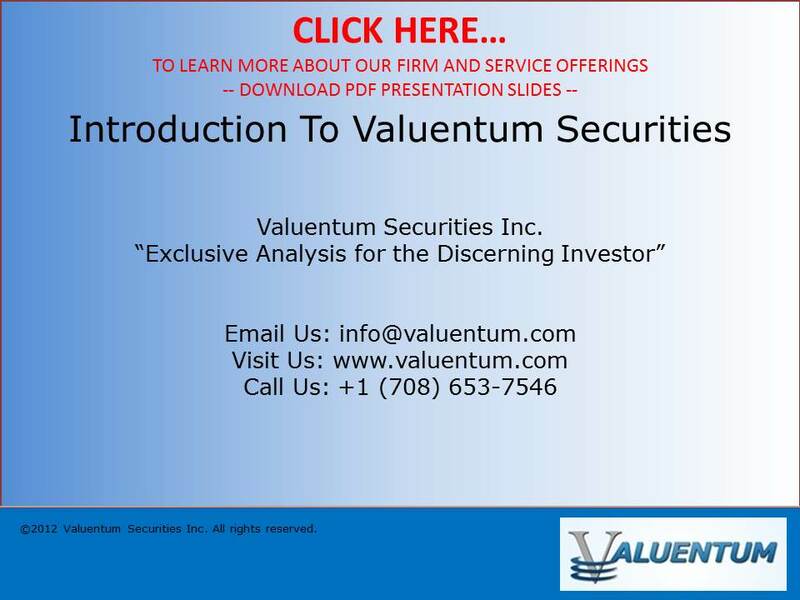 Introduction to Valuentum Securities - Valuentum Securities Inc.
Why does Valuentum Investing work? Was a young Warren Buffett a Valuentum investor? 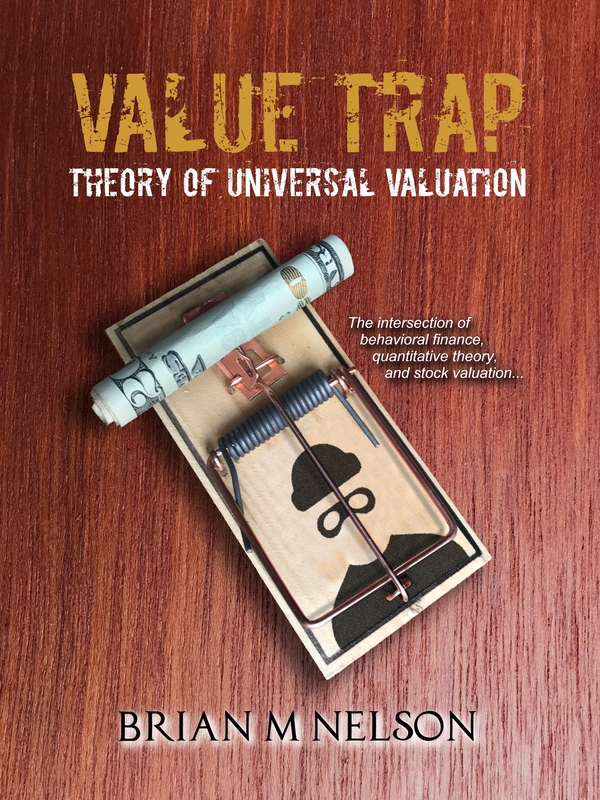 How is Valuentum Securities structured? What investment products are offered through Valuentum Securities? 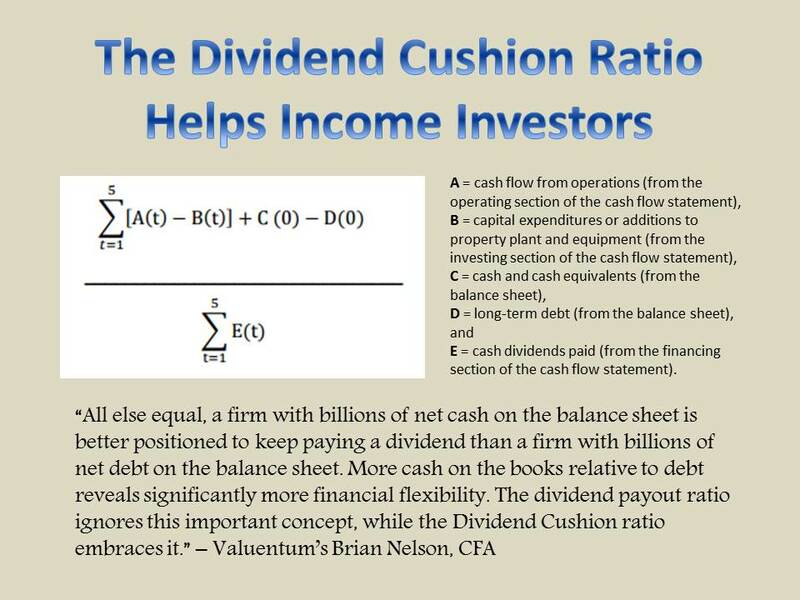 President of Equity Research and ETF Analysis, Brian Nelson answers these questions and more in the following presentation slide deck. Please click on the image below to download it.